Brian McCann has established himself as one of the best offensive Catchers in the game, but will he be able to hold such a title? An injury to his right shoulder seemed to derail his 2012 campaign, but after having surgery in October he is poised to get back to his old ways. 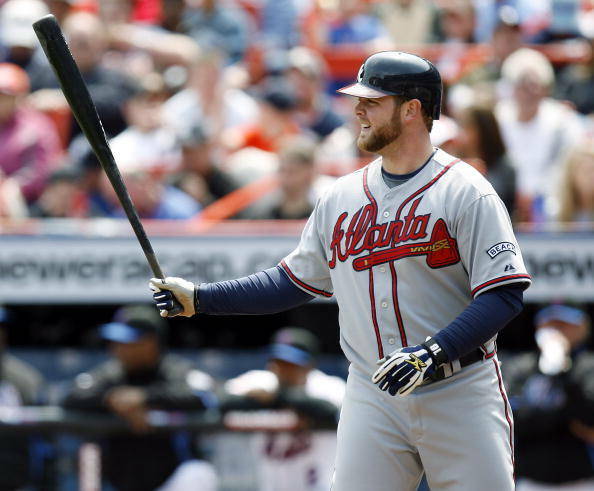 Brian McCann, Catcher for the Atlanta Braves, has had a great amount of success playing baseball in Georgia his whole life — but could he finally be leaving the Peach State following the 2013 MLB season? McCann was born in Athens Georgia, went to Duluth High School in Duluth Georgia, and currently resides in Lawrenceville Georgia while playing baseball in nearby Atlanta. McCann hasn’t strayed far from his roots to this point in his life. 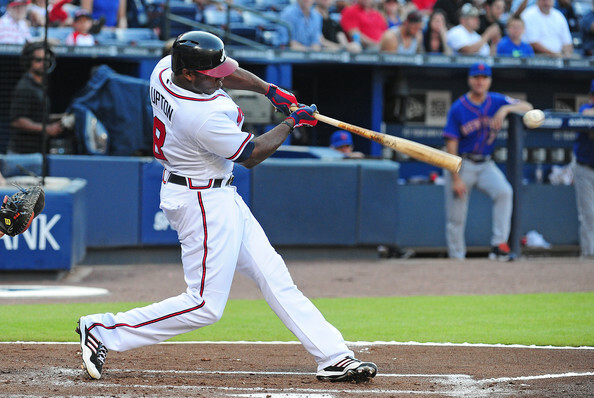 He was drafted out of high school in the 2nd round of the 2002 MLB Draft by his hometown Braves, but his current contract with the team is up after the 2013 season. 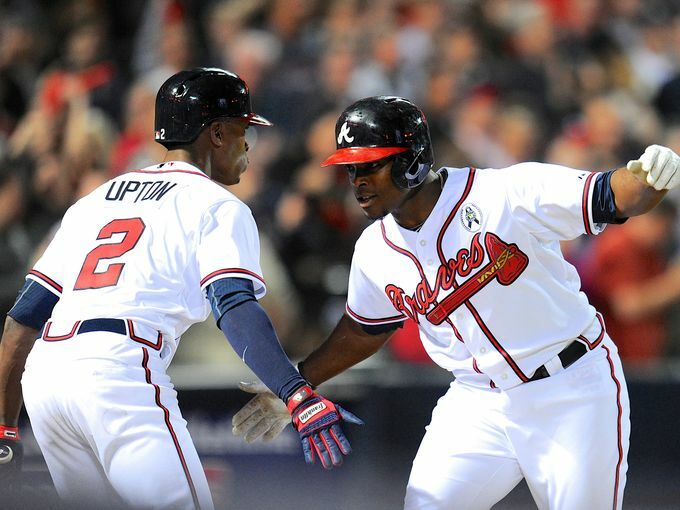 The Braves just invested a lot of money in the Upton brothers, and may not be so eager to throw a bunch of money at an offensive-minded Catcher whose production at the plate was the worst of his career in 2012. Add in the fact that they have a highly regarded Catching prospect named Christian Bethancourt – who may be ready to contribute to the big club by the start of 2014, or soon thereafter. There is also Evan Gattis who, while most likely not a threat to steal McCann’s job behind the dish, could be a part of replacing him if need be. 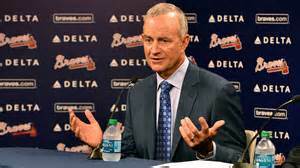 So while McCann is coming off surgery to repair a torn labrum in his throwing shoulder, and a career worst season at the plate, he needs to show the Braves, or any other potential suitor for that matter, that he is still a major asset to any lineup and will be for years to come. McCann’s accolades are quite impressive for a soon to be 29 Year old. McCann reached the Majors in 2005 at just 21 Years of Age, and never looked back. He is a 6 time All-Star (2006-2011), and 5 time Silver Slugger (2006, 2008-2011). He is a career .279/.351/.475 hitter who has averaged 22 HRs and 83 RBI per year since his 1st full season in 2006. Prior to last season he had never hit less than .269 and never had an OPS of less than .772. Last season McCann hit .230/.300/.399 giving him an OPS of only .698. He added 20 HRs and 67 RBI, but overall his numbers were not what you would expect from Brian McCann.